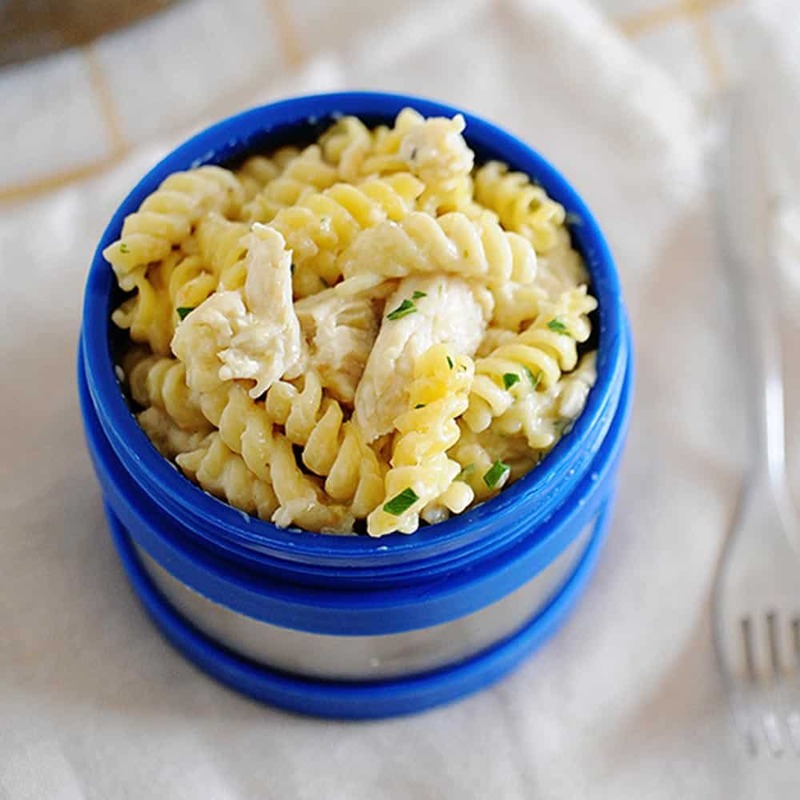 Lunchbox Archives - MOMables® - Good Food. Plan on it! 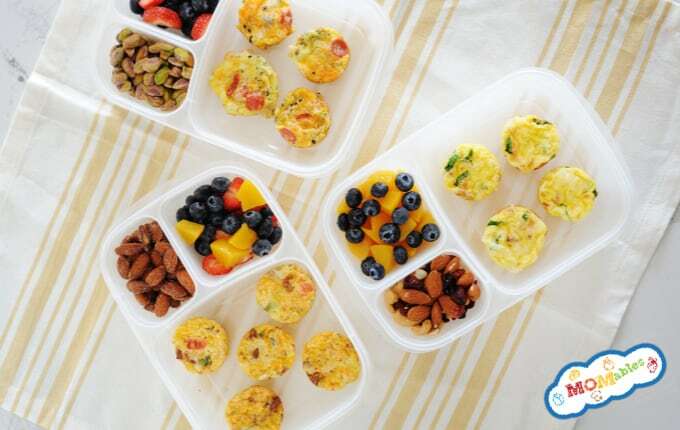 Lunchbox Archives - MOMables® - Good Food. Plan on it!